I love words. I suppose it follows, then, that I collect quotes, and enjoy sharing them. When others’ words make me laugh or warm my heart, give me comfort or inspire my creative spirit, I like to keep them close to me by writing them in a journal. I do the same with quotes that deepen my understanding or affirm my beliefs or intentions, words that reinforce and motivate me. Shown below and included in many of my blog posts are authors’, philosophers’ and others’ quotes that I have especially appreciated through the years. Some are quotes for writers about writing, while many more are about aspects of living, such as overcoming adversity, breaking free to live our potential, finding peace, and loving well. Here and there among the quotes you’ll find words I have written as well. As time goes on, I will add many more quotations that I have enjoyed. Perhaps you like reading quotes, too, and cherish your own collection of inspiring words. 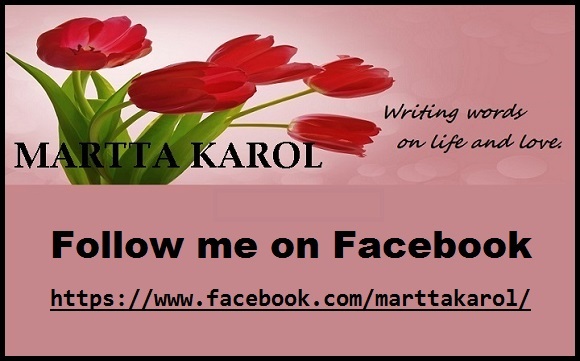 I would love it if you would share some of them with me and other readers of my blog by commenting on this page. From the BBS television show, Doctor Who. I like the quote, “Be the change that you want to see in the world” by Mahatma Gandhi. I am human and have imperfections. But that quote helps remind me to be the best human that I can be. Wonderful Gandhi quote, Althea! Thank you so much for sharing it with me and my site visitors! If more people followed his wise words, the world would be a much better place.